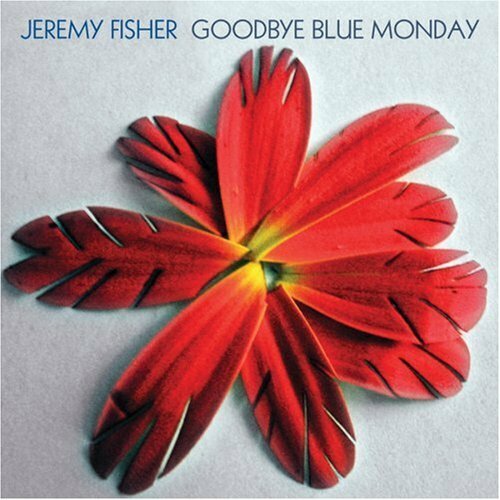 I don’t know if I’ve heard anyone channel Paul Simon as plainly as Jeremy Fisher does here. But it’s 1972 Paul Simon so it’s cool. It’s not a sound Paul uses much anymore, so somebody might as well. I saw this guy open for the Proclaimers and his highly enjoyable set was a nice bonus. Love it. I kind of hear “She’s Got the Way to Move Me”. (I think that is the name of the song. Oh, Neil Diamond “Cherry Cherry”. Didn’t hear it before, but now that you said it, I totally do! Good call.